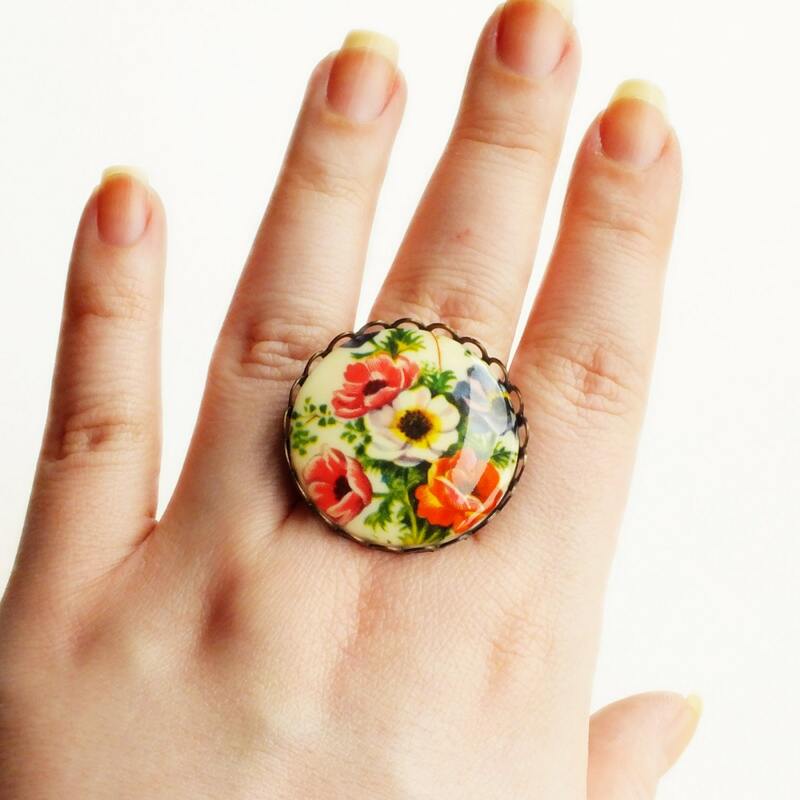 Large handmade statement floral ring with vintage poppy flower cameo and adjustable brass band. 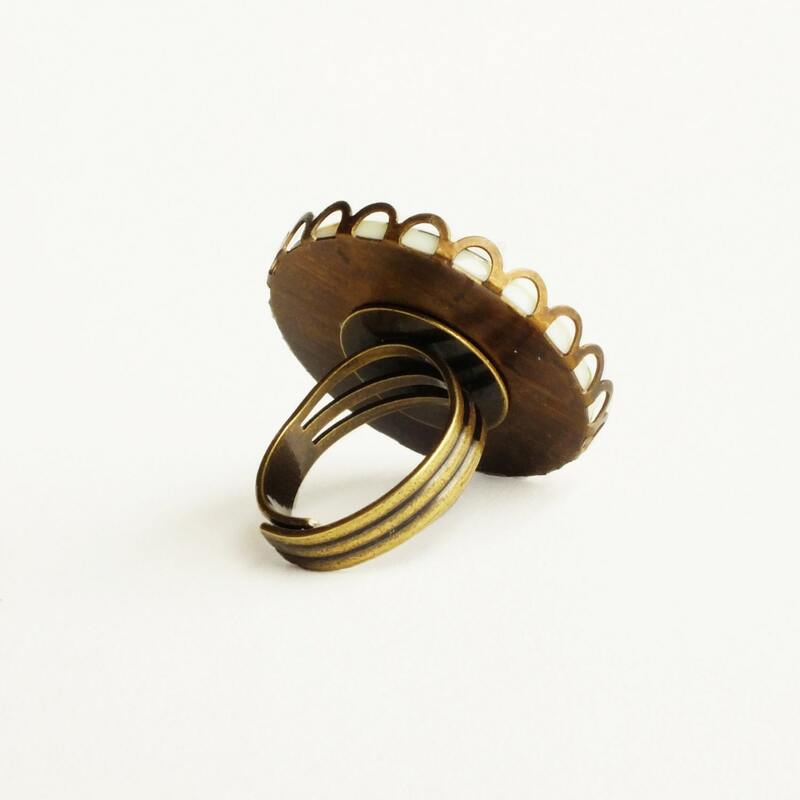 High quality imported antique brass adjustable ring. 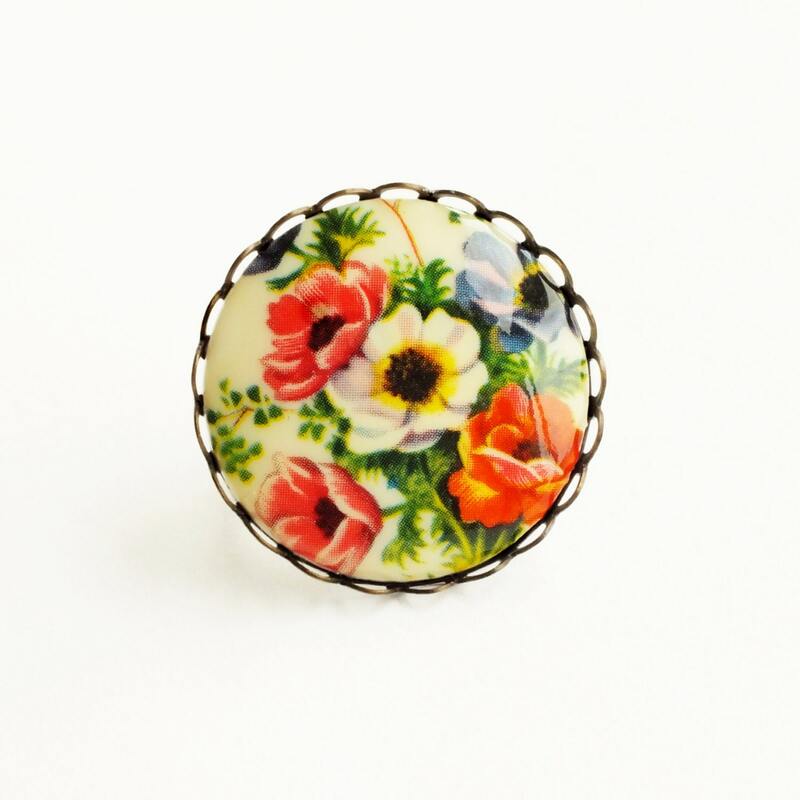 Cabochon is 1 1/4 inch - 3 cm across. 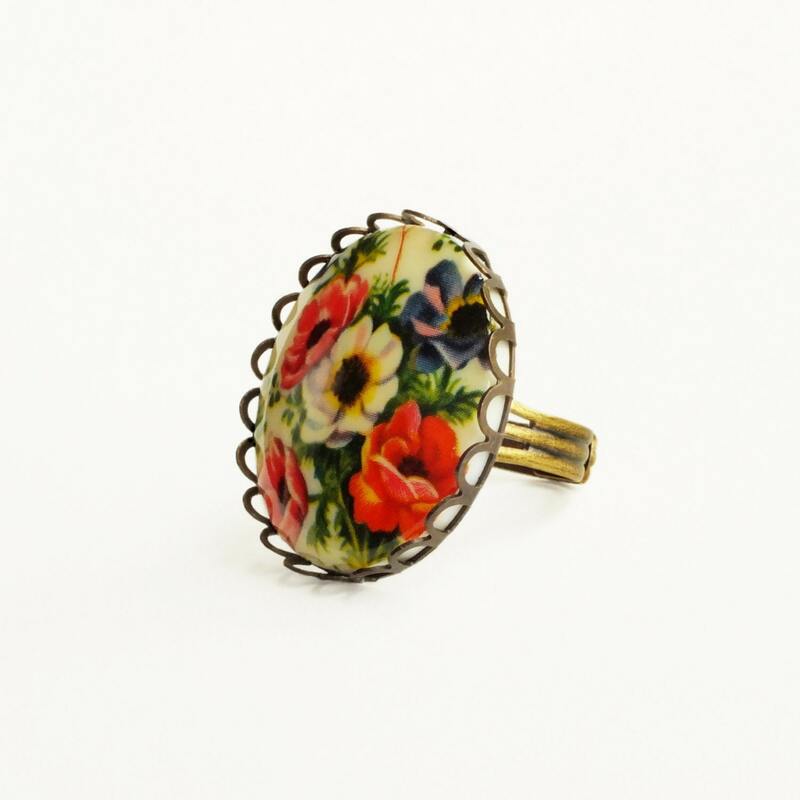 Chunky ring made with a large genuine vintage cameo featuring a beautifully detailed bouquet of red, violet and white poppies. 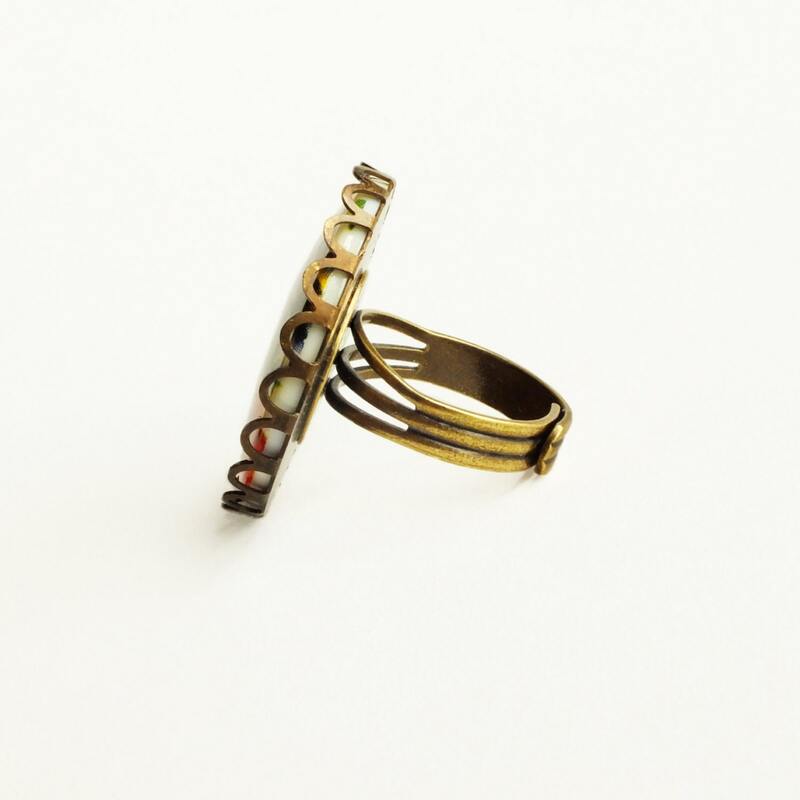 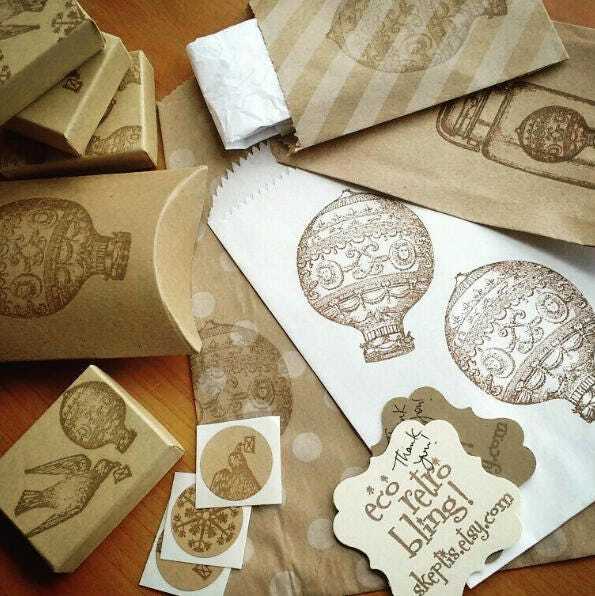 I set it in an antiqued brass lace-edged setting secured to an adjustable antiqued brass band.